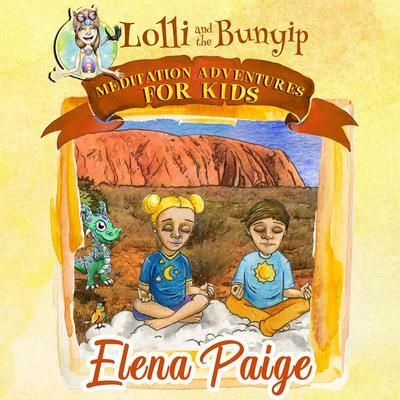 Elena Paige is a children’s fiction author and health educator based in Melbourne Australia. 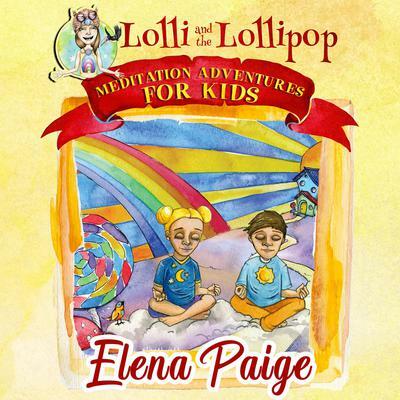 Having studied bachelor degrees in law and psychology Elena has worked in government within the field of community safety, crime prevention and building strong social connections. 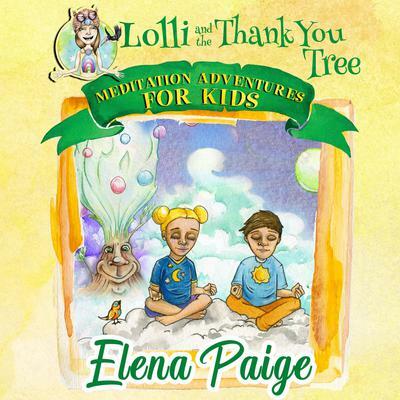 She has worked for the past fifteen years in the health and counseling field in private practice. 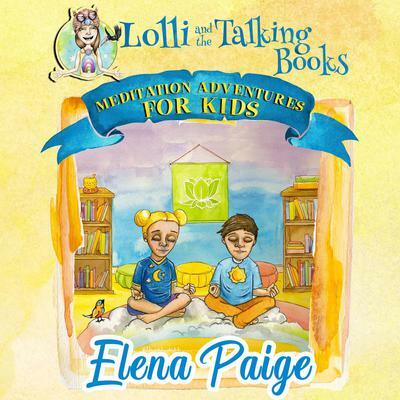 She continues to be a life long student of martial arts and the Chinese healing arts which influence her work. 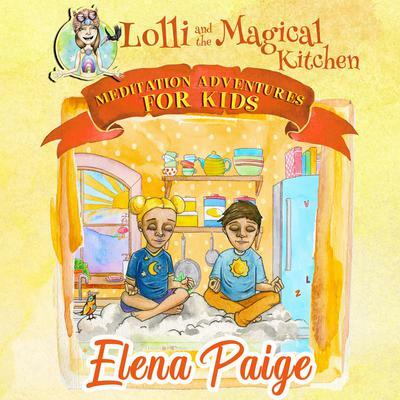 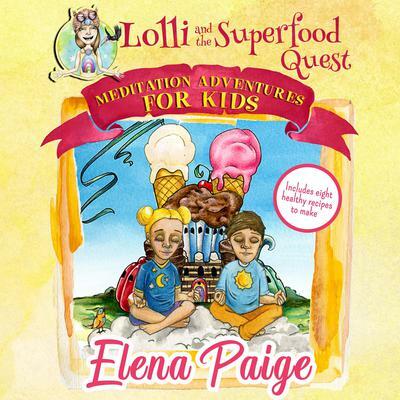 Elena Paige originally developed the character of Lolli to help her own children overcome their own issues around self esteem, sleeping issues, and friendships. 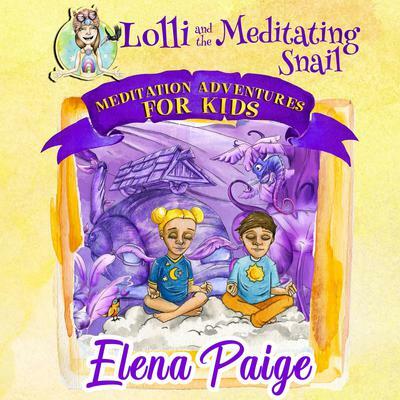 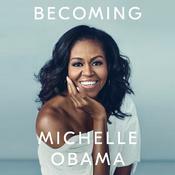 Her work is influenced through her healing work and knowledge of basic human needs to love, acknowledgment, and personal connection.